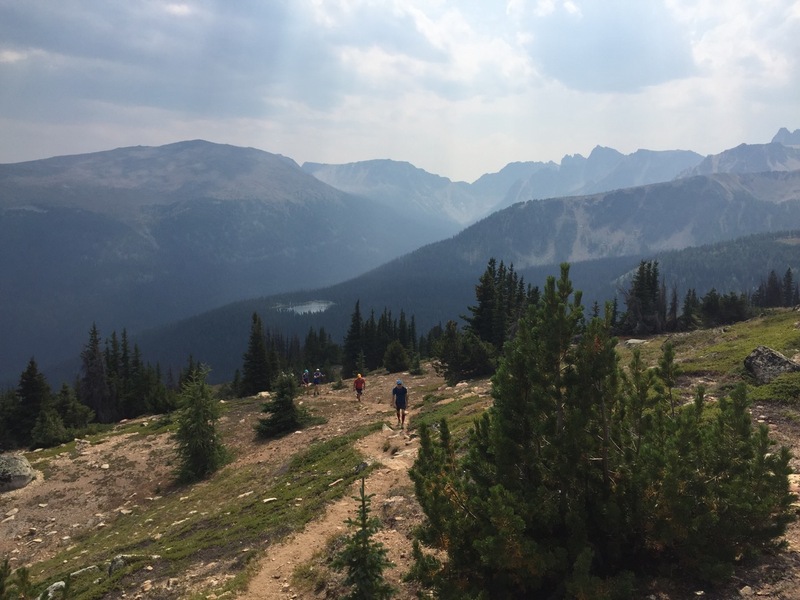 The Fat Dog 120 miler is said to be Canada’s most scenic ultra, starting in Cathedral Lakes and continuing through Manning Park on an almost point-to-point course with 8,673 metres (28,455 feet) of climbing through the Cascade Mountains. Considered our own version of the Hardrock 100, it’s one of the few races in the world tough enough to be a Hardrock qualifier. It was to be my longest run ever, both in mileage and time on feet. Things didn’t go entirely as planned, and I ended up going off course and running and extra 9-10 miles and wasting close to 3 hours. But I still managed to cross the line within my goal of 32-35 hours at 34:15, with one of my strongest finishes yet, and definitely learned a valuable lesson in how to channel frustration and disappointment into fuel and determination to go on. Read my full 2015 Fat Dog 120 race report here. 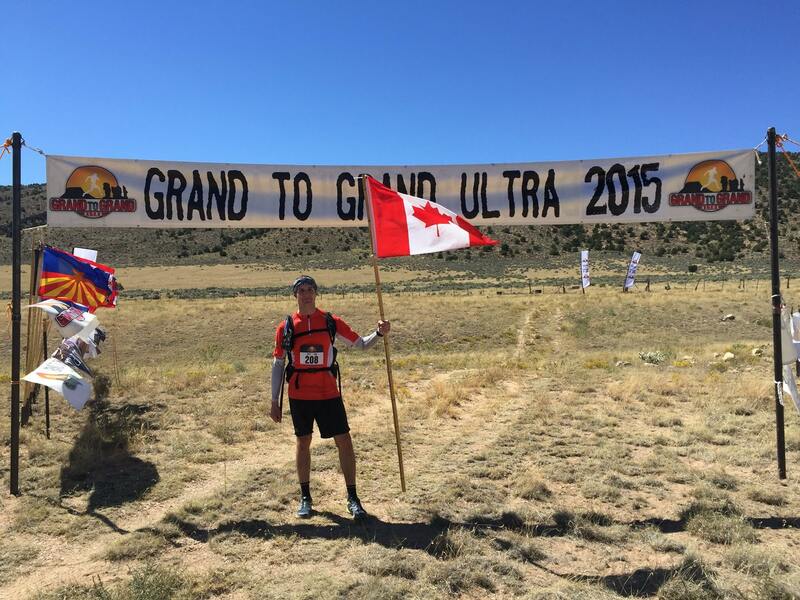 The 7 day, 6 stage, 273 km Grand to Grand Ultra is North America’s only unsupported stage race. It takes runners from the North Rim of the Grand Canyon in Arizona to the Grand Staircase in Utah a week later after running through sand dunes, slot canyons, river beds, and cactus fields, while carrying their own food and supplies for the week, aside from water provided on course, and shelter and hot water at camp each night. I managed to finish in 4th place overall and 1st in my age group, in a cumulative time of 34 hrs 45 mins, just 1 hr 34 mins behind Yukon Ultra champion Tommy Chen in first, and 1 hr behind 5-times Marathons Des Sables winner Mohamad Ahansal in second. I couldn’t be happier with my performance in what was my first stage race, but I definitely learned a few things both in my research before hand and during the race itself. Read about the 7 things I learned in my first stage race. My training was a little rocky leading up to this year’s Sun Mountain 50 miler. A couple of months earlier, I strained my left hamstring. A couple of weeks after that, I rolled my ankle pretty bad while running on some technical trail at night, resulting in a grade 2 sprain. Rainshadow Running’s Sun Mountain was my first 50 miler back in 2013, and I’d always wanted to go back to see by how much I could improve my time. But because of another injury, I had to skip last year’s race, so there was no way I was going to miss out on toeing the line this year. I just wasn’t sure if I’d be able to finish. But if I was gonna run, I would aim for about 7:45 and top 10 overall. To make a long story short, I finished in 7:47 for 6th place overall and 1st my age group, an hour improvement over my time from 2013. More than anything else, it felt good to have been able to execute so well on my plan. 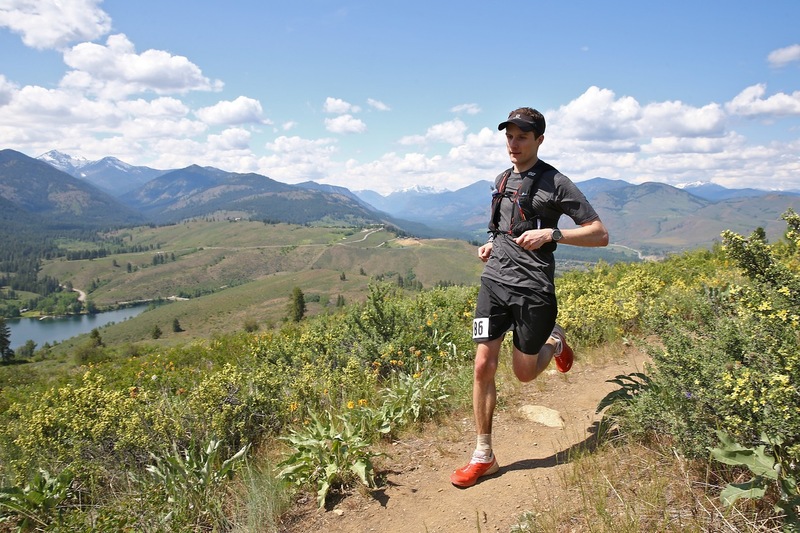 Read my full Sun Mountain 50 Mile 2015 race report. After getting injured during the 2014 Diez Vista 50k, my goal for this year was nothing short of redemption. For me, this would mean improving my time by at least 5 minutes to finish well under 5 hours and, if possible, to finish in the top 5. Heavy rains in the two weeks leading up to the race resulted in flooding, forcing the closure of a key trail and bridge used in the race. Race organizers had to make the difficult decision to re-route the course. I’d never finished an ultra feeling like I had really left it all out there and, given the last minute course change adding almost an extra 3k and more elevation, I decided to throw my splits out the window, caution to the wind, and to run with heart instead of head. Read all about my Diez Vista 50k 2015 here. The Vancouver Historic Half Marathon this Fall was my first road race since making the transition from road to trail over 3 years ago. 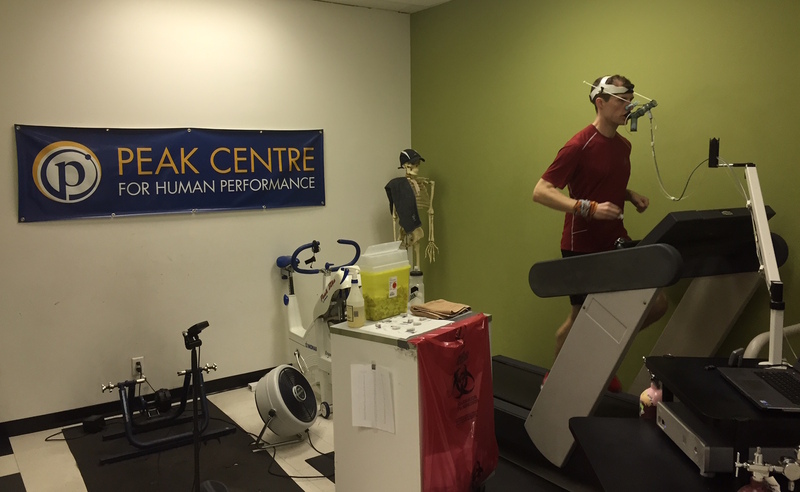 I’ve decided to start focusing on shorter, faster racing throughout the off-season and winter months, doing the odd road race in order to tune up my speed and turn-over. I finished the race in 1:22:07 which was a personal best by a long shot, along with a 10k PB while I was at it. The bar has now been set for the First Half in February which will be my first race of the year before I start to build my volume again and hit the trails. My totals for the year weren’t too far off from that of 2014 or the year before, suggesting that things will probably end up staying roughly the same for future seasons. So far, my racing calendar is looking a little light for 2016. 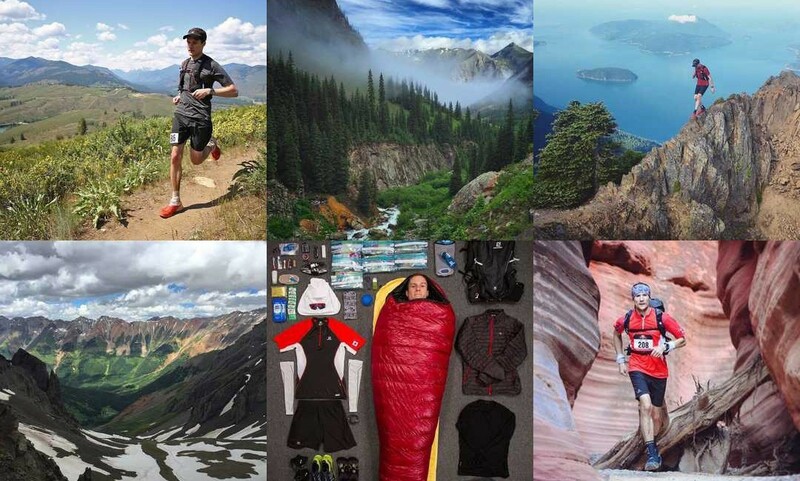 After the First Half in February, I’ll most likely do a mid-April 50k, before running the Sun Mountain 100k (a new distance for this year) in May. I’m excited to run the Broken Goat 50k in July, in Rossland, BC, which looks to be one of BC’s more rustic ultras. 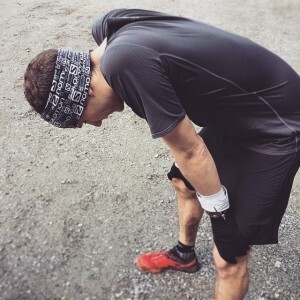 The lottery gods did not look fondly upon me for either Hardrock or Western States this year, and I’ve yet to decide on another 100 miler – although I’m leaning towards Cascade Crest. There’s a chance that I’ll set my sights on racing in Europe. Then again, there’s always a 200 miler closer to home. Special thanks to Salomon, Suunto, Clif Bar, inReach Canada, Hillsound Equipment, and Lifestraw for the amazing support this year. I’m looking forward to even bigger adventures in the mountains in 2016! Check out the video below from my YouTube channel of us bringing the New Year from the top of Mt. Seymour.